Riot Games admitted to something that players have been blaming on it for the last couple years—some champions are just too damn strong. More specifically, they have too many tools to forego any sort of plausible weakness, according to the company’s post on the official League of Legends forums today. 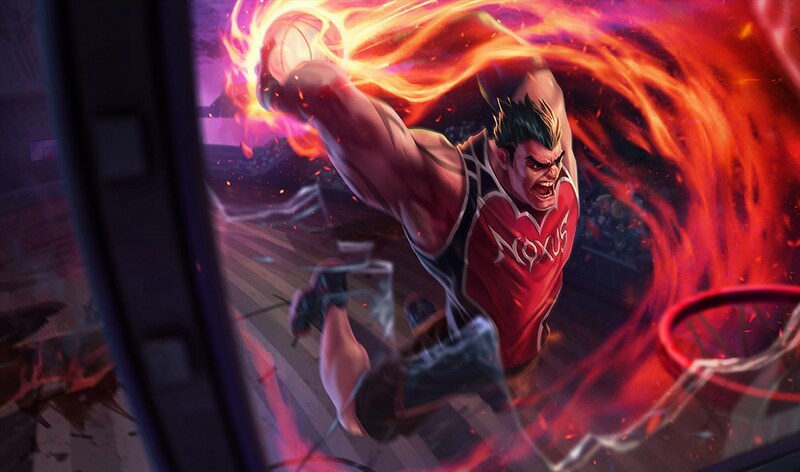 Between incredibly high defensive features, mobility, and damage, a lot of recent champions and major updates, like Aatrox and Irelia in 2018, have been vastly overtuned. These champions have resulted in balance struggles for months following their release or update, and in some cases, total or partial reworks within the same year of release. These new champs and upates are typically a blast to play, but if there isn’t any weak spot that can be outskilled or outmaneuvered by enemies, it isn’t really a win for the design team. Going forward, however, Riot wants to do things differently. Some good examples of champions that can still be strong with very clear weaknesses are Darius, who can hit you like a truck with one attack but is easily kiteable, and Jhin, who pumps out more damage than most marksmen but is “obliterated” by mobile agressors. Both are, according to Riot, fun to play, but can be exploited and routed by strategic thinking and strong play. There are several major updates and new champions already scheduled for this year, including updates to Kayle, Morgana, and Mordekaiser, and a couple of confirmed new champions. If Riot sticks to its word, none of them should be too overpowered.